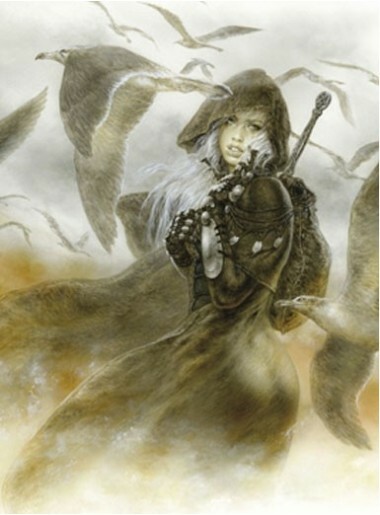 Limited edition, numbered and signed by the author edition. 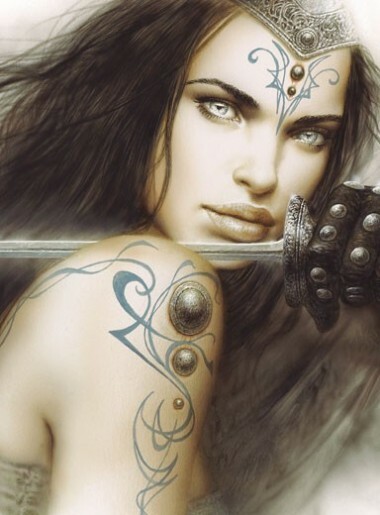 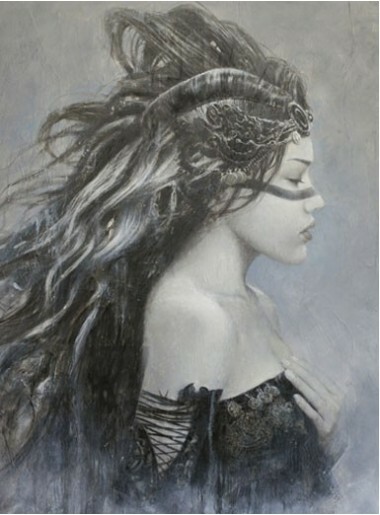 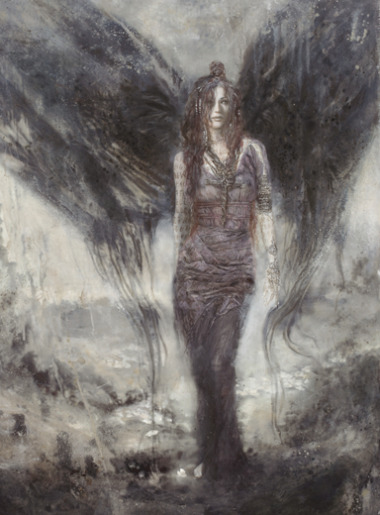 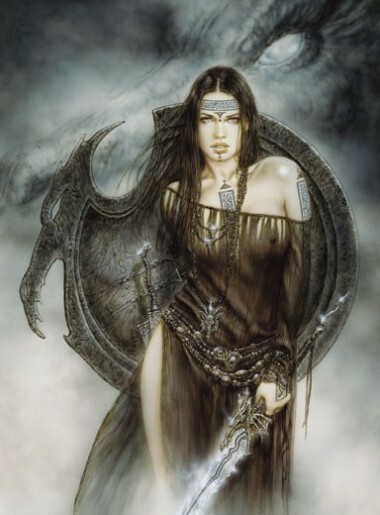 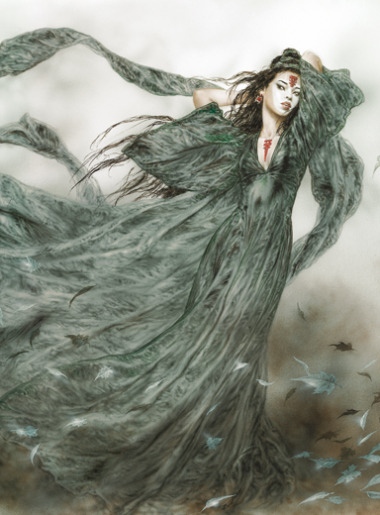 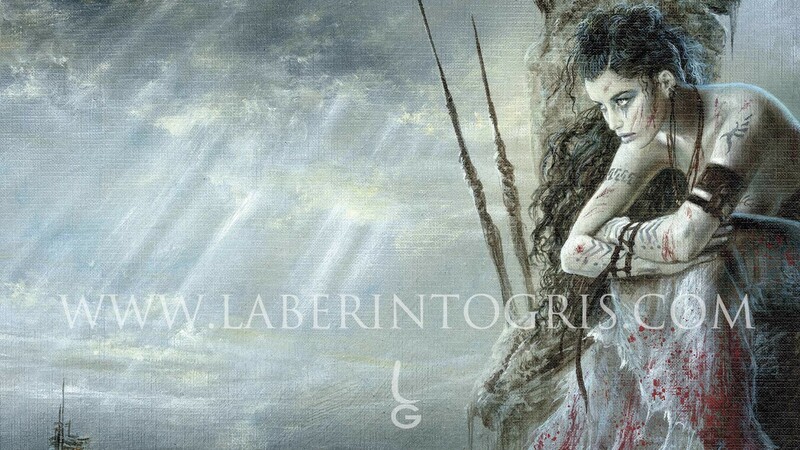 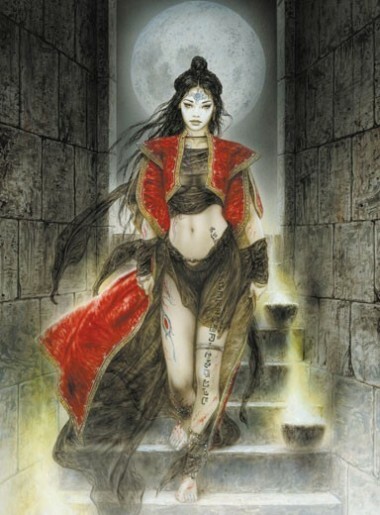 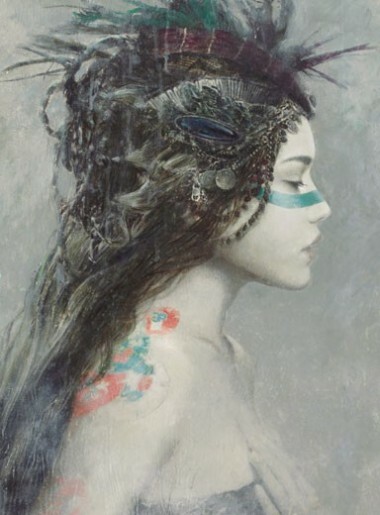 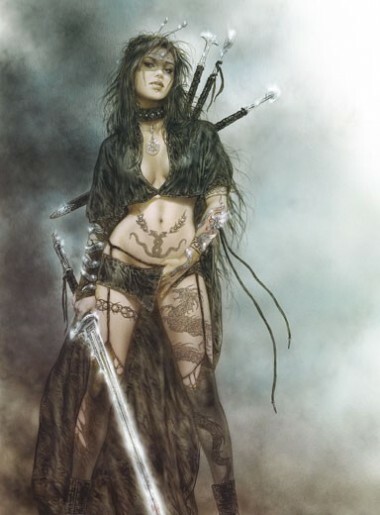 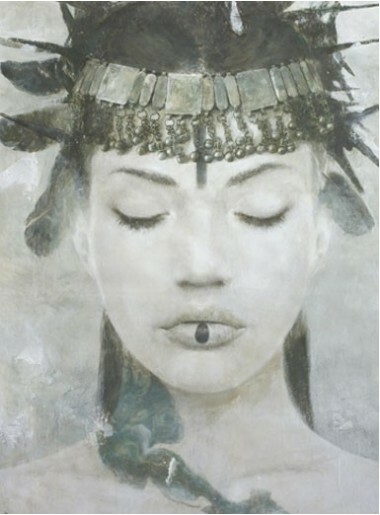 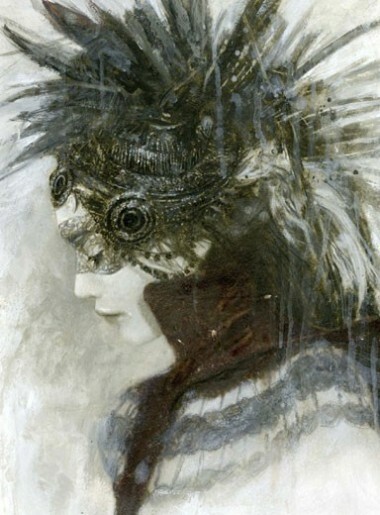 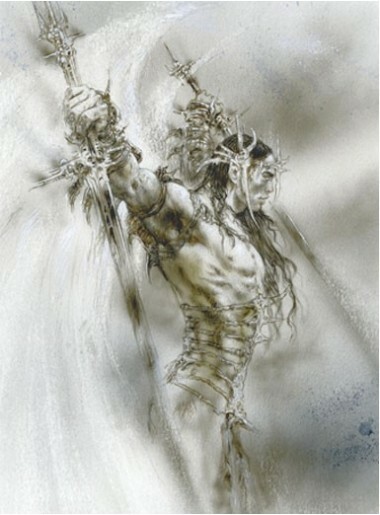 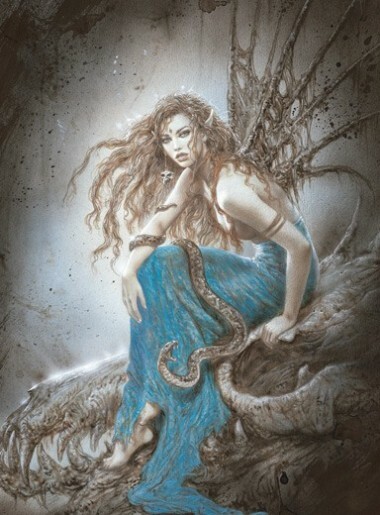 Although Luis Royo´s pictorial technique in The Wait was unusual for him, this has become one of his outstanding works. 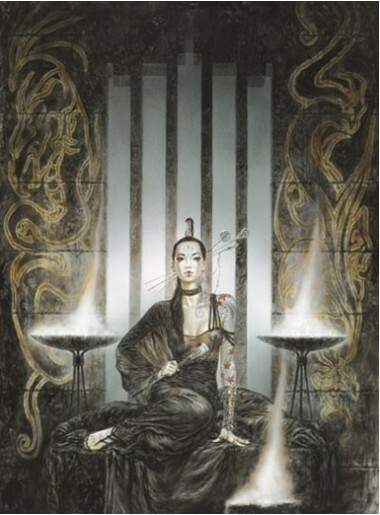 It comes from his book III Millennium, which has been published worldwide from the USA to Europe, Russia and Japan. 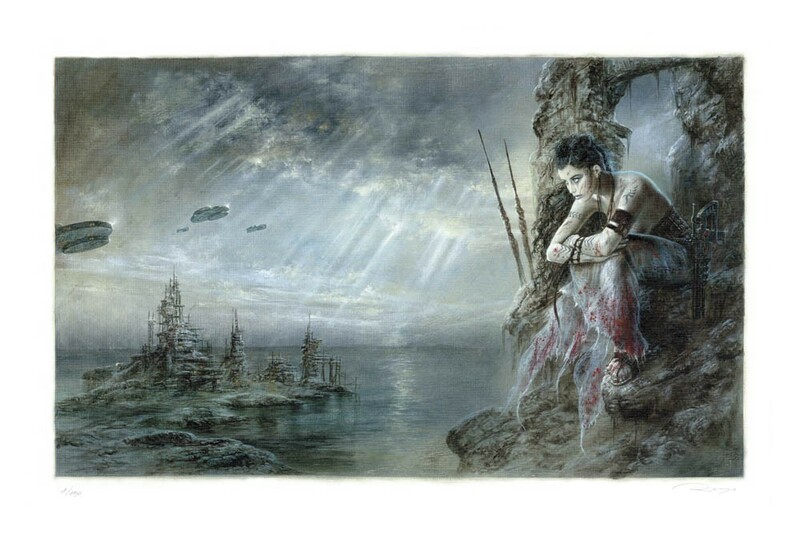 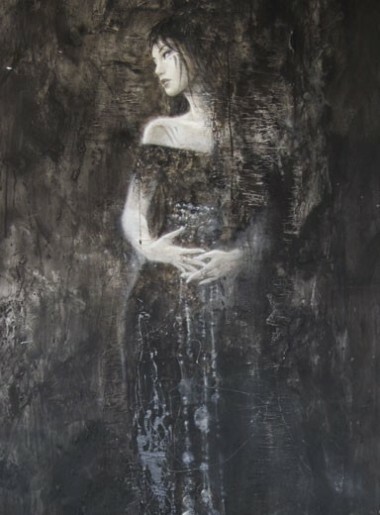 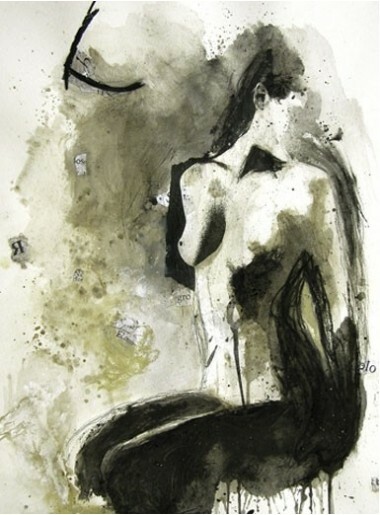 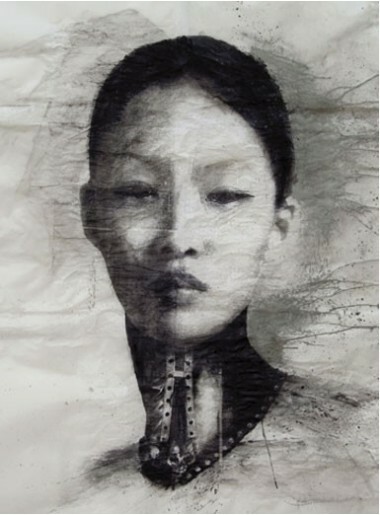 We have selected this picture because its harsh futuristic solitude makes it an extremely beautiful piece. 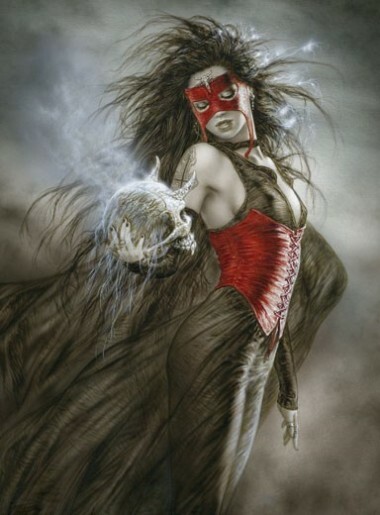 This collector’s item is published in large format.